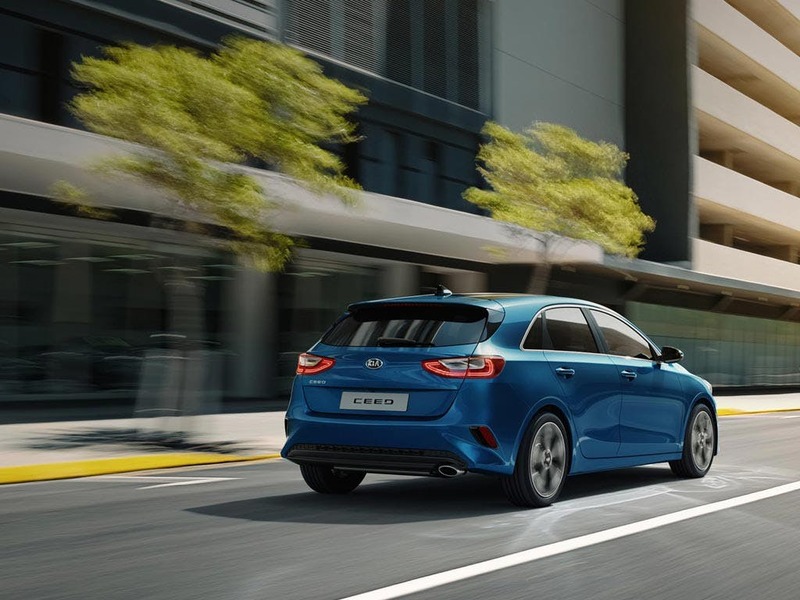 Sleek yet stylish touches make the all-new Kia Ceed truly eye-catching. It’s a nippy city car with a lot of attitude. 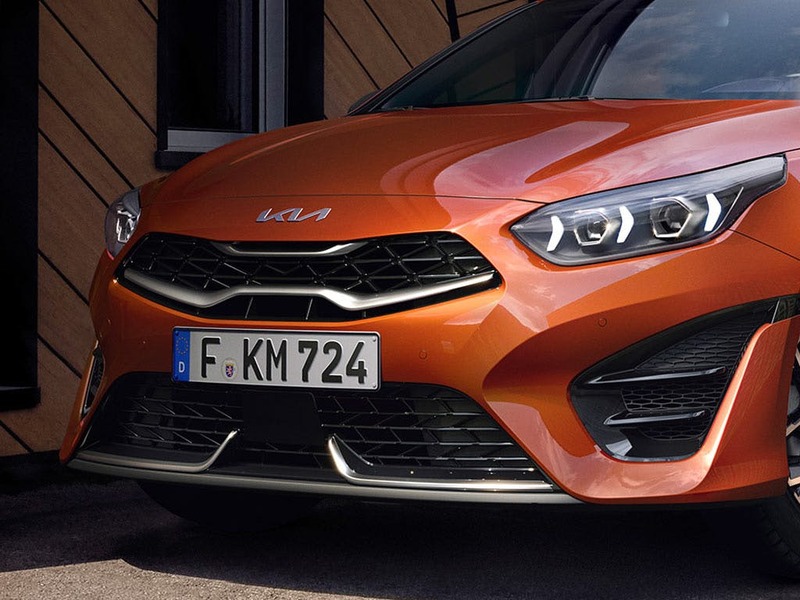 The imposing front end, shiny chrome trims and the overall sleek line work together to create something that looks as sporty as it feels to drive. Modern technology lines the interior, with comfy seats and ample space inside for all passengers. 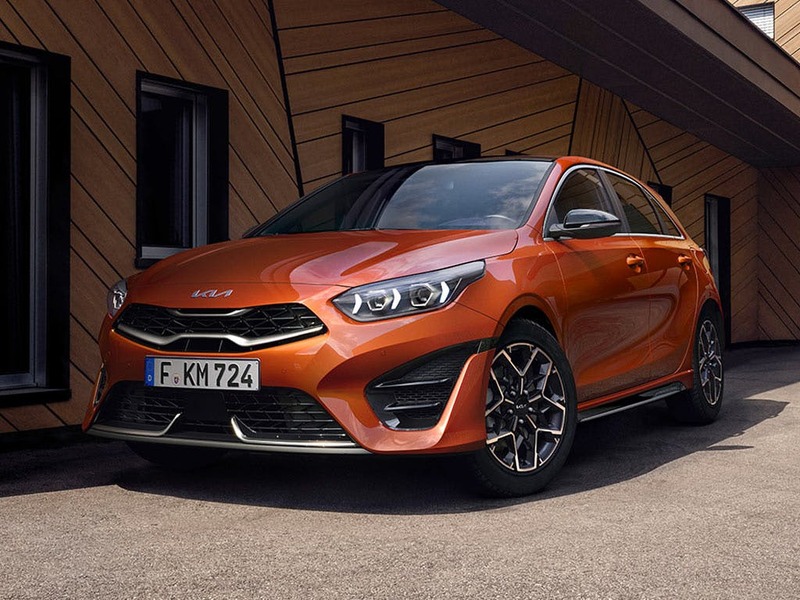 Learn more about the new Kia Cee’d at one of our Kia Beadles dealerships in Coulsdon and Maidstone and book yourself in for a test drive today. 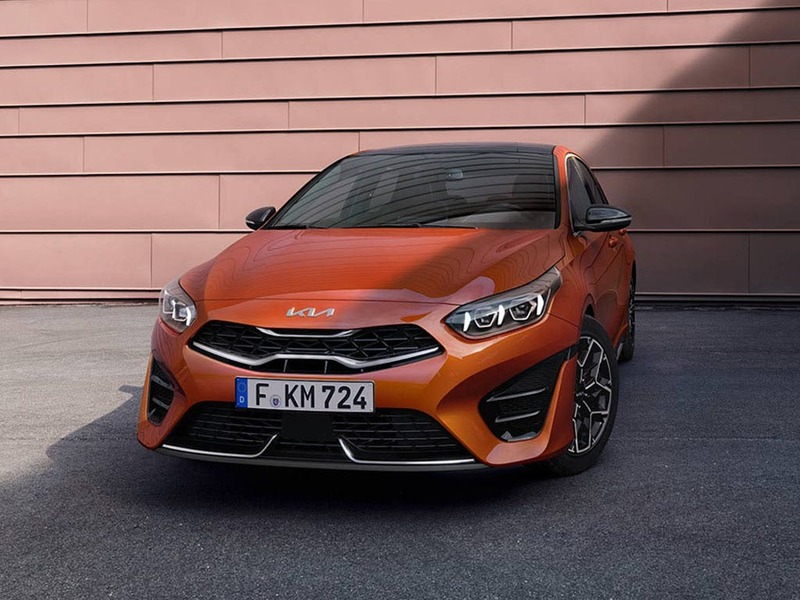 Discover all the latest All-New Kia Ceed offers currently available. Every detail matters, view the All-New Kia Ceed technical specification. Download the latest New Ceed brochure. Sportier looking than ever, the new Ceed looks at home in any environment. Whether you’re cruising along the motorway, winding through country roads and or zipping through city streets, it always looks right. The sleek line that underpins the exterior is at the core of its capable feel. A sporty rear spoiler matches the athletic front with its high gloss black grille, chrome surrounds and striking air intakes. Matching bumpers, door handles and door mirrors make the colour of your model truly pop. The interior of the all-new Ceed is fully focused towards the driver. A comfy steering wheel with multi-function controls lets the driver control various systems with their fingertips, whilst soft-touch cloth upholstery seat with lumbar support offers pure comfort and support. 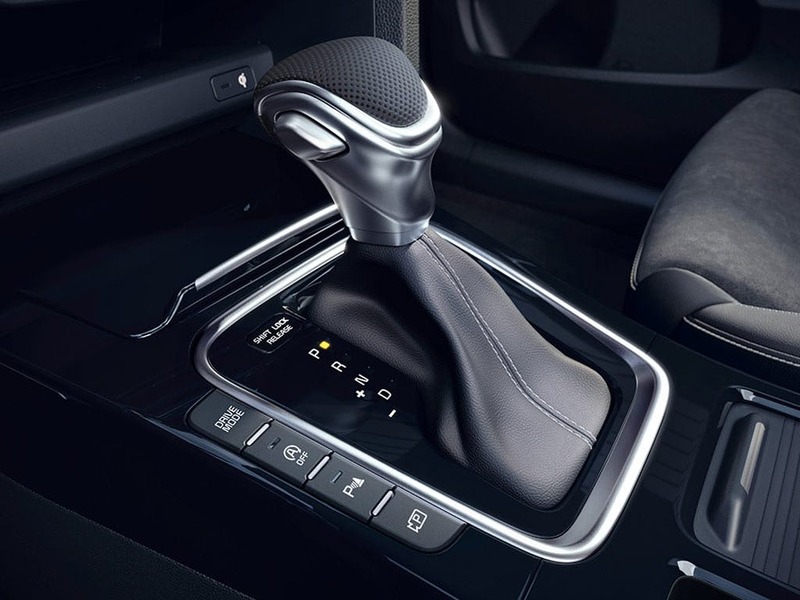 The matching leather-trimmed steering wheel and handbrake add a premium feel whilst fabric centre door trim add a softer feel to the confines of the car. All passengers will benefit from the ample room and the boot space almost triples from 395-litres to 1291-litres with the rear seats folded away. 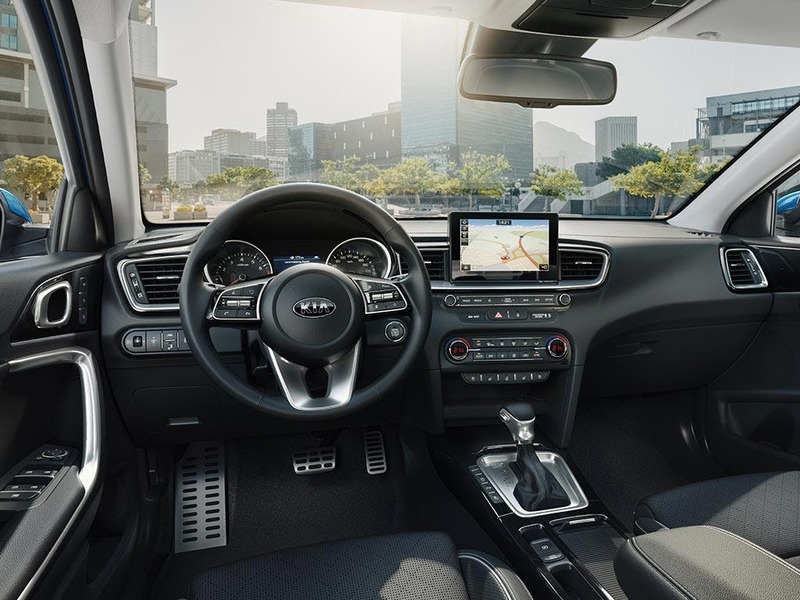 Advanced technology works hand-in-hand with the new Kia Ceed to make every journey enjoyable, convenient and connected. 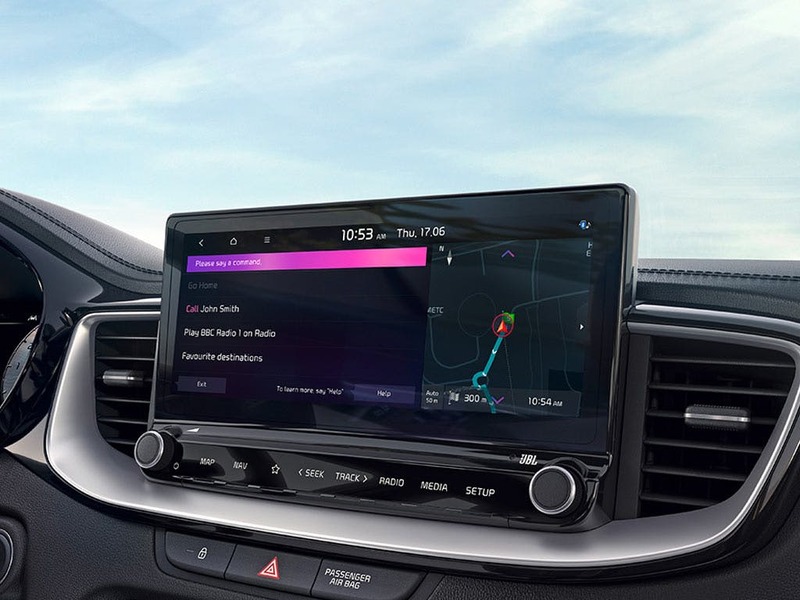 A seven-inch touchscreen audio display controls the DAB radio. You can connect an MP3 device or use the AUX and USB ports to play music from your phone. Android Auto and Apple CarPlay, both with Voice Control, give you easy access to your phone through the touchscreen display. And this is all backed up with a six-speaker sound system that creates an immersive listening experience for all onboard. You’re kept safe by the all-new Kia Ceed, thanks to a mixture of passive and active safety systems. This car constantly looks out for danger, warning you and even taking action on your behalf. 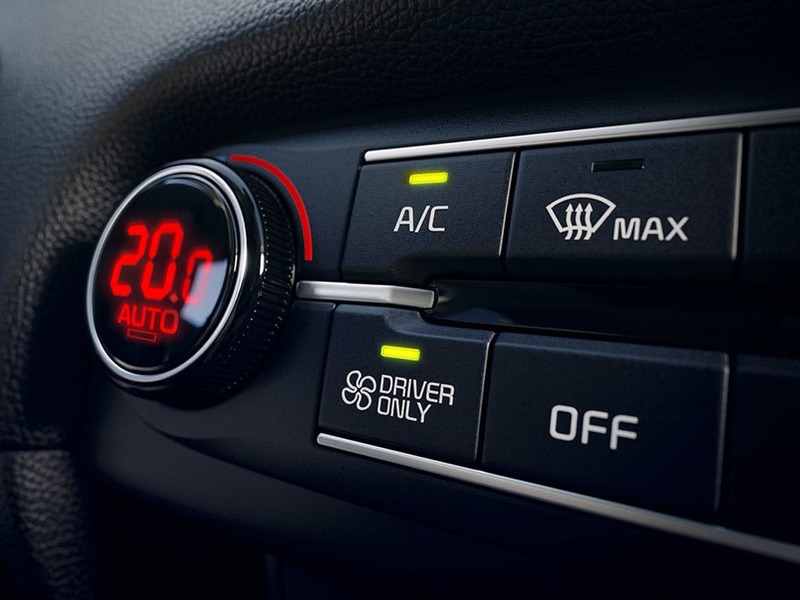 Lane Keeping Assist helps to keep you in your own lane on the motorway, whilst Forward Collision Assist monitors the road ahead and alerts you of potential collisions. If you don’t react in time, Autonomous Emergency Braking stops the car. Emergency Stop Signalling automatically strobes the brake lights and turns on hazards after an emergency stop. 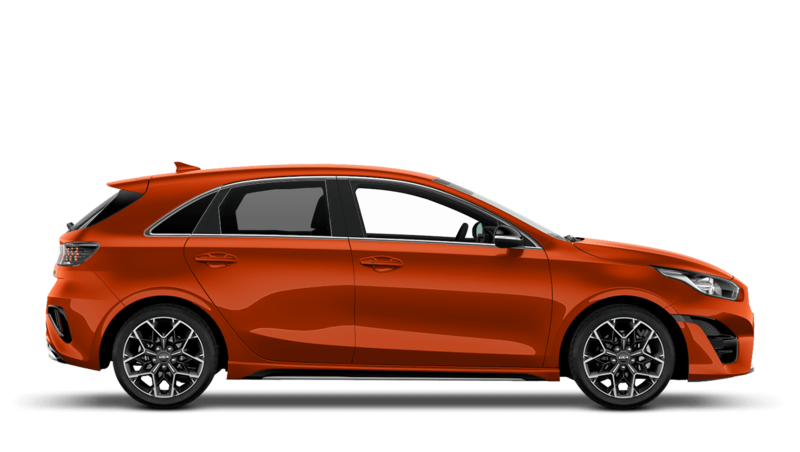 The all-new Kia Ceed is the perfect modern car. 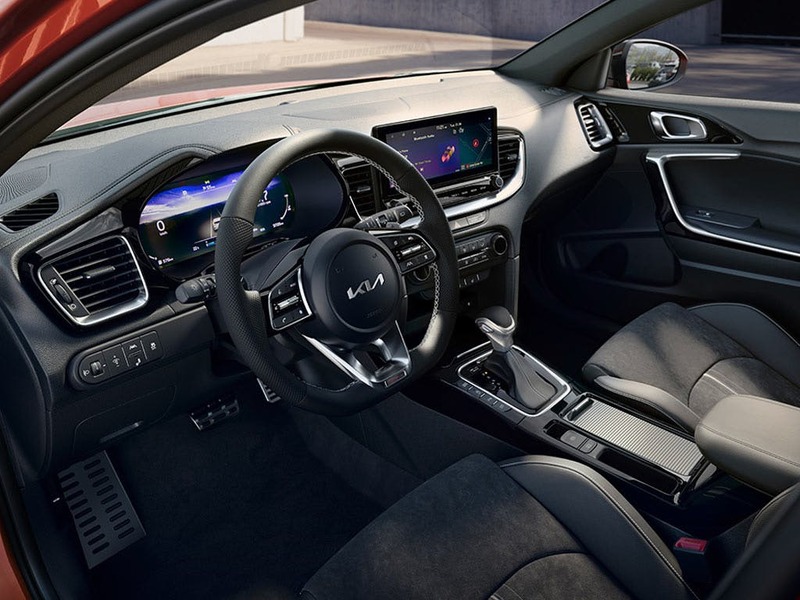 Its sleek exterior styling leaks into the cabin to create a high-end feel and the latest tech keeps you in the know at all times. 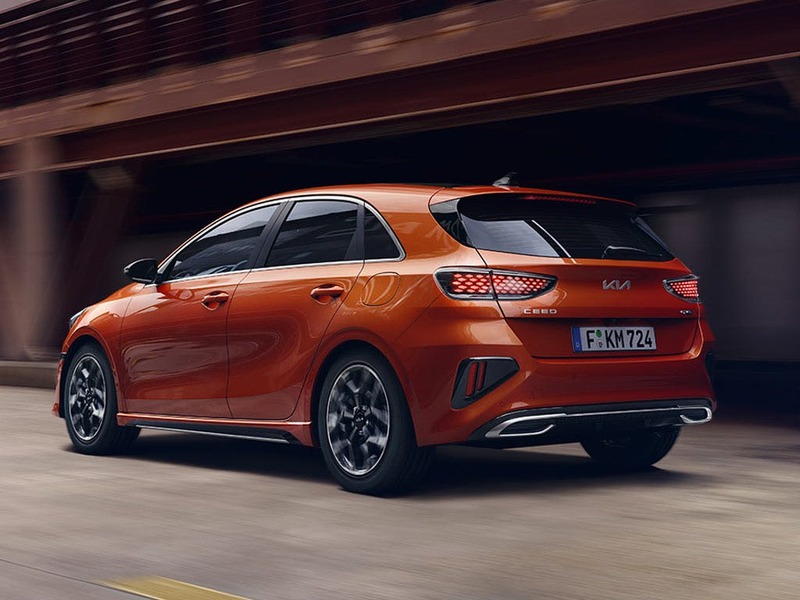 Book yourself in for a test drive of the new Kia Ceed at your nearest Beadles Kia, in Coulsdon or Maidstone. Explore the New Ceed specifications.